July 19, 2017 – Manitoba Canola Growers are proud to announce their 2017 high school scholarship winners. Five $1000 scholarships have been awarded to these deserving students from across Manitoba. 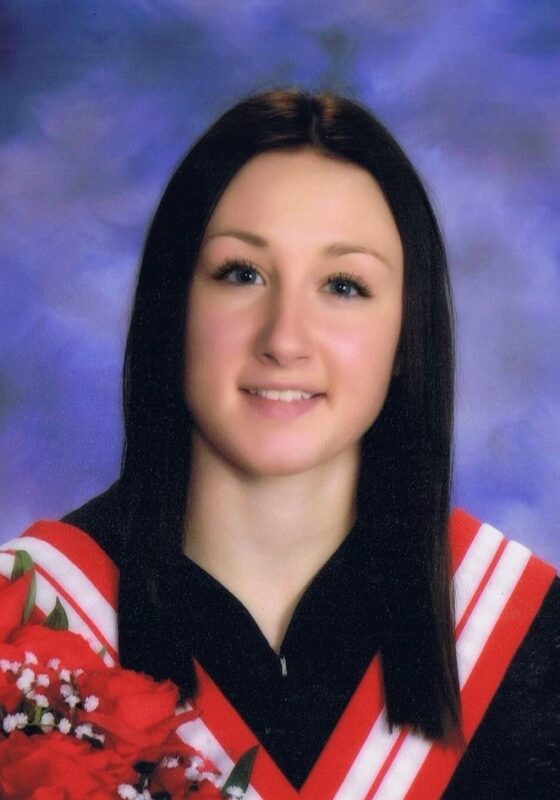 She is planning to attend the University of Saskatchewan to take animal bioscience. 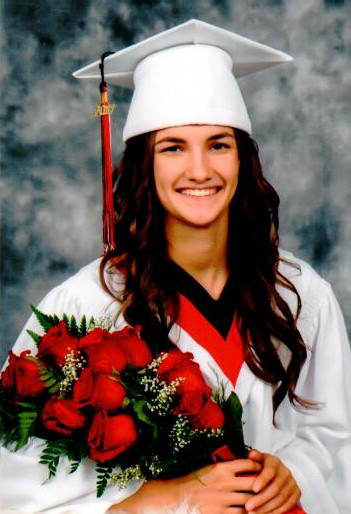 She is planning to attend the University of Manitoba to take agriculture and food science. 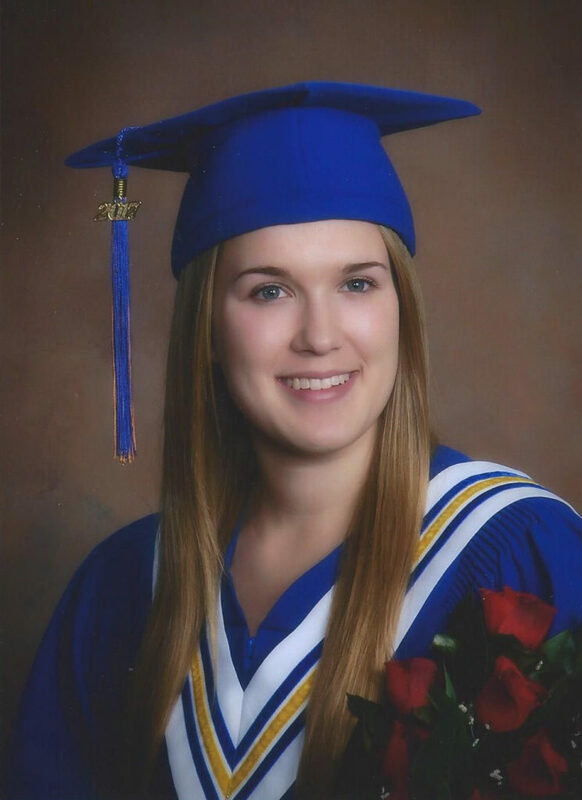 She is planning to attend the University of Manitoba to take part in the Asper School of Business. 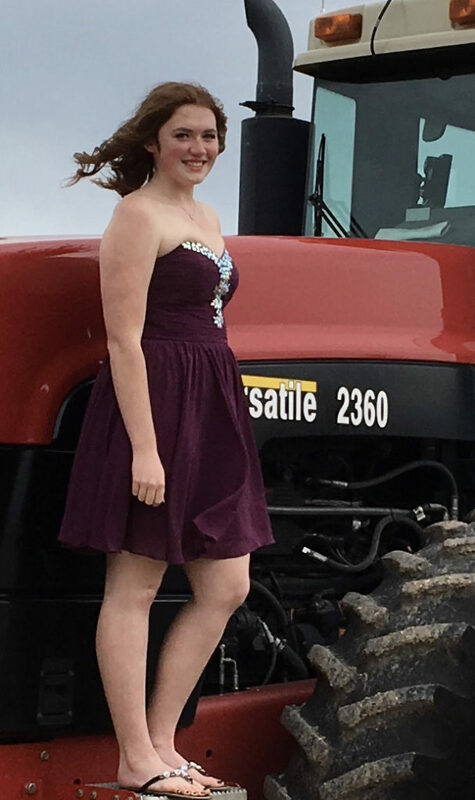 She is planning to attend the University of Saskatchewan to take agriculture and bioresources. 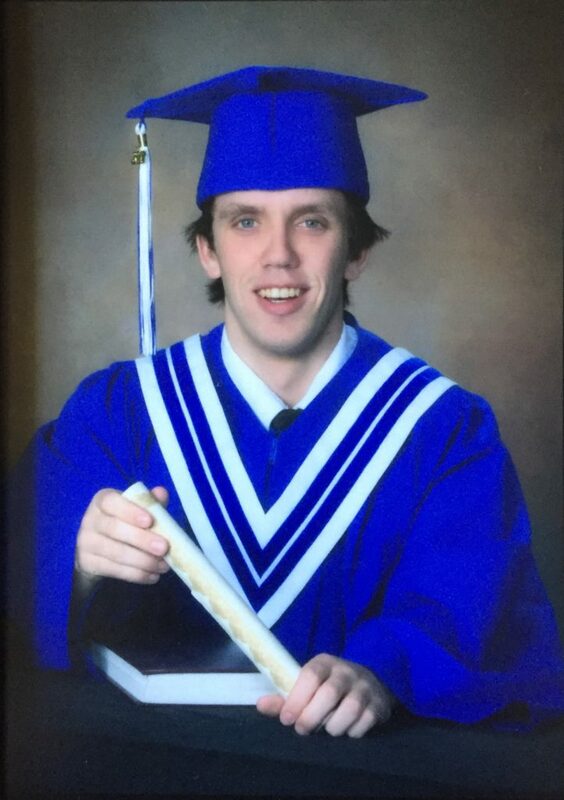 He is planning to attend the University of Manitoba to take arts. The Manitoba Canola Growers Association (MCGA) represents approximately 8,500 farmers in Manitoba that grow canola. MCGA uses the canola check off dollars for “seed money” to grow the future. Every dollar spent is leveraged at the local, national, and international levels. MCGA is committed to maximizing net income for canola farmers through sustainable production. For more information visit www.canolagrowers.com or follow us on Twitter @CanolaGrowers.